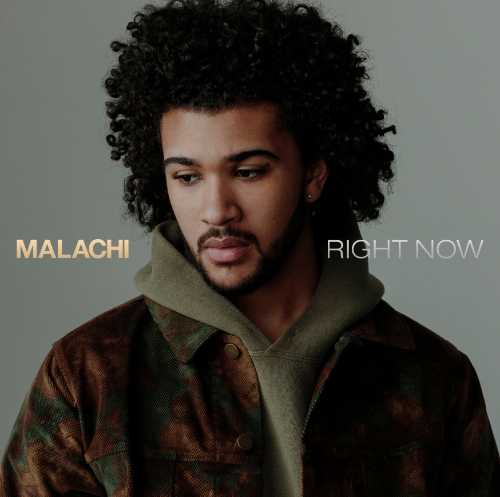 21-year-old rising artist, MALACHI released his debut single, "Right Now" today via 21 Entertainment/Republic Records/Universal Music Canada, the country's leading music company. The catchy new track acts as the perfect introduction for Malachi, showcasing the young Toronto-based artist's smooth vocals and impressive range. Malachi grew up surrounded by music, from watching his Trinidadian father's reggae music career to absorbing the sounds of his mother's favourite artists like Mary J. Blige, Aaliyah and Destiny's Child, music was always part of his environment. He began actively participating in music when his grandmother had him join her church's gospel choir at the young age of 4. It was clear from a young age that Malachi was destined to have a musical journey. 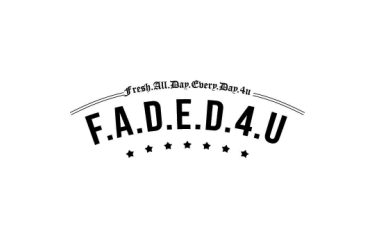 Spending the last three years in the studio, Malachi took his songwriting, arranging and vocal work to the next level, readying for the right moment to release the outpouring of their creativity. Stay tuned for much more from this young artist in the year ahead.